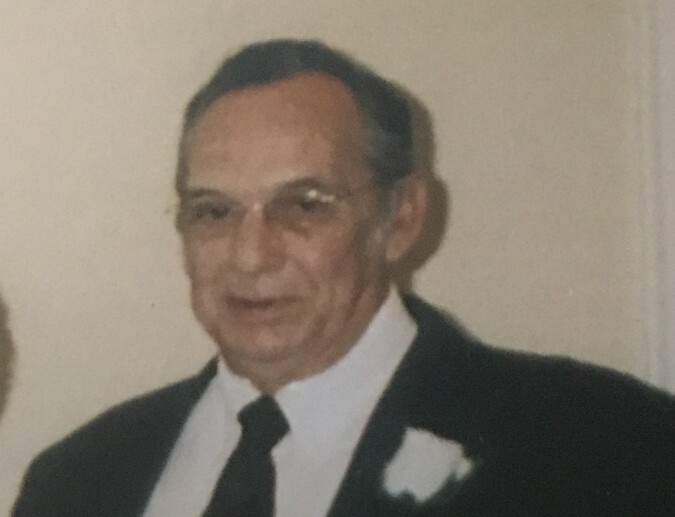 Zary Kelly Lucas Sr, 80 of Benson, passed away on Wednesday, January 24, 2019, at Rex Hospital. Graveside service will be held Saturday, January 26, 2019, at Memorial Cemetery of Dunn beginning at 2:00 pm. Rev. Jerome Pope will be officiating the service. Mr. Lucas is survived by his wife, Julia H. Lucas of the home, daughter, Julie Lucas Hamilton and husband Chris of Erwin, son, Zary Kelly Lucas, Jr. of Benson, granddaughters, Angela Lucas Blackmon and husband Junior of Dunn, Michelle Lucas Holmes and husband Harold of Coats, Crystal Lucas Byrd and husband John Paul of Coats, Christie Hamilton of Erwin, grandsons, Michael Blaine Lucas Jr. and wife Samantha of Autryville, Cody Hamilton of Erwin, and 12 great-grandchildren. Mr. Lucas is preceded in death by his parents, Laster Kelly Lucas and wife Rilda, son, Michael Blaine Lucas Sr., and sister, Linda Sue Lucas. Memorials may be made to West and Dunn Funeral Home to help defray funeral expenses.